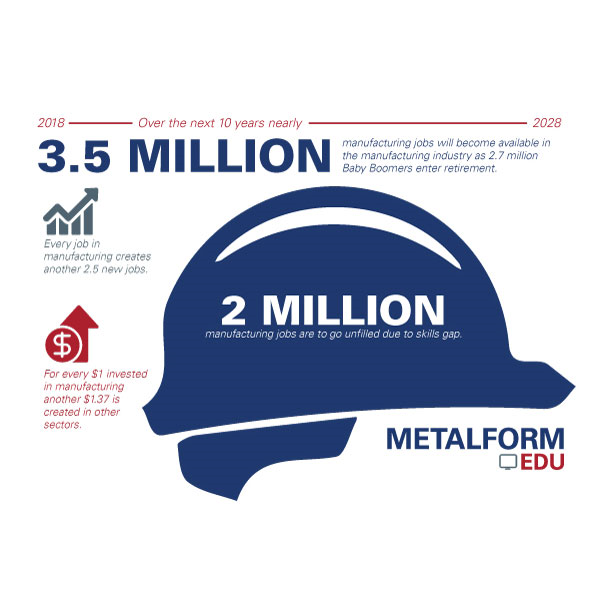 In September 2018, the Precision Metalforming Association launched METALFORM EDU a comprehensive online training system--to meet the training and workforce development needs of our members and industry. The PMA Twin Cities District is excited to host Erin Riffle, workforce development and METALFORM EDU lead, to provide an in-depth demonstration of the system and answer questions regarding how METALFORM EDU can help your company. Bring your laptop or utilize one of PMA’s tablets to get a hands-on experience of more than 550 available training courses (Laptops are welcome, but not necessary for the demo portion). 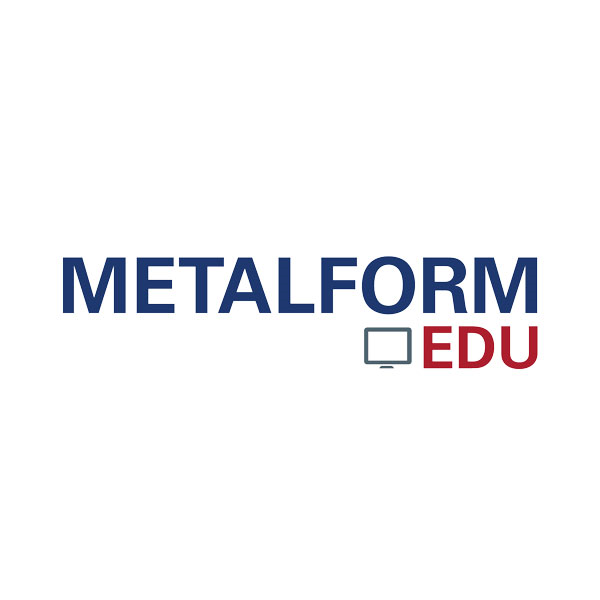 METALFORM EDU is a comprehensive online training system specifically designed for the metalforming industry. METALFORM EDU provides a range of courses from foundational skills in basic math, writing, communications and personal development, to industry-related skills in blueprint reading, manufacturing technology, quality assurance, CNC and OSHA safety. PMA-developed courses have been created to align with the NIMS skills standards. METALFORM EDU’s library of courses is updated frequently to reflect the latest technologies and best practices. The system provides consistent and cost-effective training for both new and experienced workers. Hear from Erin about how you can implement METALFORM EDU at your company to increase employee skills.